Not der8auer's best Core i7 5960X submission. Hardware Team Power Points (HTPP) Not Caseking & OcUK OC Team's best Core i7 5960X submission. Thanks. Btw peak load was 650 Watt during Cinebench. Pretty incredible load. Lepa G1600 held the load very well even tho I only used one 8-Pin CPU cable and not even the 4-Pin connector. Can it run Crysis? Nice, congratulaton!! Great work, Roman!! Epic clocks. 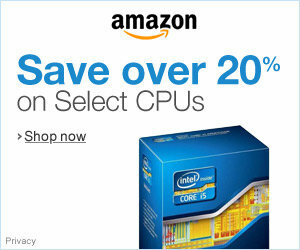 Great job, how many CPUs did you have to bin to get golden sample?